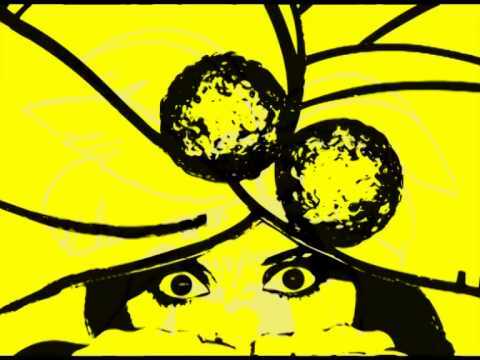 Poly Hood will whisk you away in a late night soirée of dance, circus, comedy and theatrical antics as Polytoxic unleash some of the company’s most striking short works, promising to soak your palette with a load comical mischief and eye-popping physicality. Witness the meeting of Pacific gods and Aussie divas, lose your breath at the seven-foot Islander drag offender, gasp at the life sized plastic hula doll and delve into a glitter-bombed world of bent spectacle. 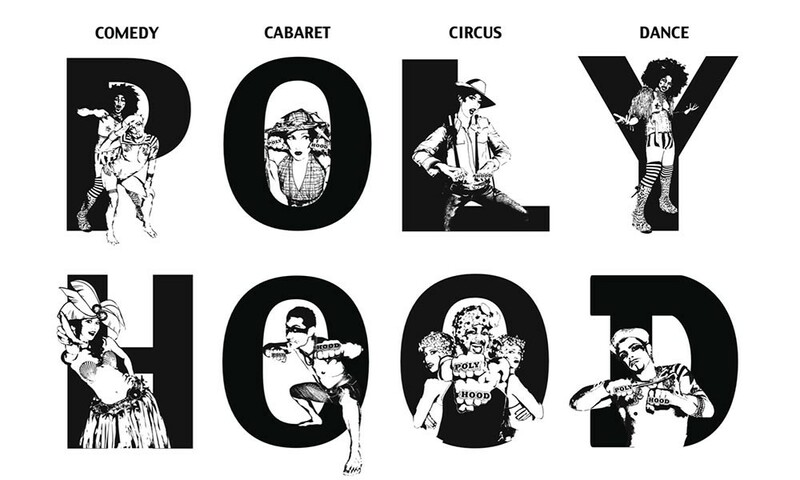 From the deliberately absurd to the brutally beautiful, Poly Hood is a raucous cabaret where the traditions of the Pacific, the guts of physical performance and the crimes of pop-culture collide. Photos by Chris Ahern. B&W images by Jackie Ryan.